In the United Arab Emirates, the city of Sharjah hosts the ninth edition of the Festival of Lights, which runs from February 2-11. It's a mix of spellbinding spectacles featuring world-class pyrotechnics and lasers that light up the night sky. Now in its ninth edition, the stunning display comprises 20 shows, across 17 locations for 11 nights. 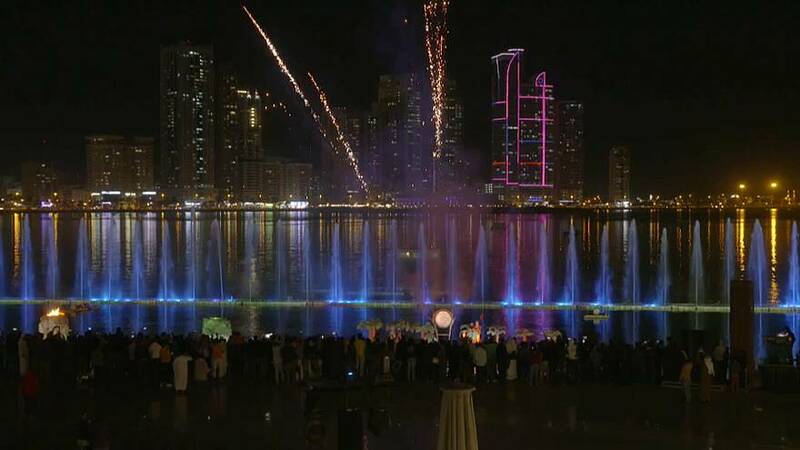 The 2019 highlights of the colourful spectacle include a light show in the Palm Garden and a parade in Khalid Lagoon.